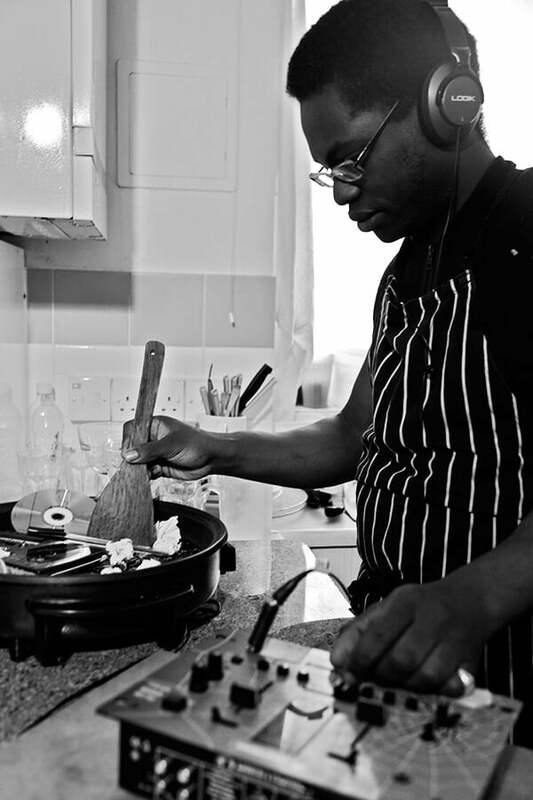 The Chef makes music the way he cooks, passionately mixing and stirring the genres, creating a unique flavour of his own which is impossible to pigeonhole. Always inspiring with his arresting, emotive vocal work, it’s now time to branch out into the world, with food for your mind, body, and soul. At eight when singing on the way up to his aunt’s flat, he was taken aback by the sound of his voice and the acoustics of the stairwell. An hour later, he had written his first song and his musical journey began. Since then he’s been in acapella groups, performed live as a solo artist, done backing vocals for a number of projects, and produced tracks for both himself and other musicians. Disillusioned by the current tendency for over-production, his debut album comes with a rustic look and sound, inspired by the authenticity and simplicity of being in that moment and being at one with the music. Catabatic Wind captures the ambiance of a live performance in a raw studio album, conveying an eclectic mix of emotions and sentiment. Lyrically, the music introduces you to The Chef’s kitchen, a place infused with hope, honour, vulnerability and love, serving up sounds formulated from all genres of music.